Soni Marian, is a licensed massage therapist with over 17 years of experience providing relief and relaxation to those who need it. Her experience and passion for what she does have provided comfort and relaxation to thousands of people. Soni graduated from the Utah College of Massage Therapy in 2000. Since then, she has completed additional training in order to offer a number of different massage services to help people in a variety of different circumstances. She has spent time training with some of the best massage therapists in the country. She is thrilled to be able to apply her massage skills in her very own massage parlor! Before starting Calming Touch Massage in Lehi, UT, Soni gained experience working in a number of different settings. She has provided massages in day spas, salons, massage clinics and even chiropractic clinics. The variety of places Soni has worked give her unique experience that allows her to provide a number of different massage services to help clients in almost any situation. I don’t think we need to convince anyone that massages are extremely enjoyable. The depths of relaxation that are achieved when you get worked on by an experienced massage therapist are hard to find anywhere else. Did you know that massage has other health advantages as well? Massage helps keep muscles working through their full range of motion and can help your body stay in balance. Massage can also help relieve tension headaches. Massage helps to relieve stress which is shown to have a number of adverse health effects on the body. Long story short… You can probably find a great excuse to book an appointment today. 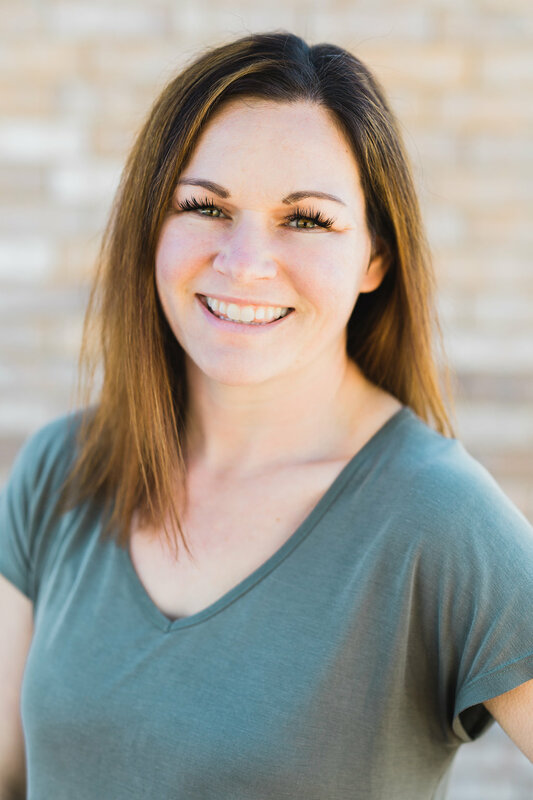 Soni is one of the most experienced massage therapists you will find in Lehi, UT and throughout Utah Valley. See Our Current Specials on our Facebook Page! Swedish massage is one of the most common types of massage utilized by massage therapists today. Swedish massage uses long gliding strokes and helps to relax the entire body. The long gliding strokes push blood back toward the heart. Injury massage helps reduce stiffness and soreness as well as helping to restore proper movement. Your body learns to function around injuries which can create imbalances. Injury massage helps keep your body in balance. Orthopedic massage is focused on restoring the proper function of the joint. Work is done to the tissues surrounding the joint to remove scare tissue and adhesion in order to return muscles to the appropriate resting length. There are numerous studies showing the importance of reducing stress during pregnancy. Prenatal massage is a great option to provide mothers and soon to be mothers some much needed relaxation. It can also help relieve many aches and pains that accompany pregnancy. Deep tissue massage is a type of massage that targets deeper layers of your muscle and fascia. Because deep tissue massage reached deeper areas than many other types of massage, it can be used to help correct a number of physical issues and imbalances. A trigger point is a tight spot in your muscle that causes the body to function in a less than ideal way. A trigger point in the back can cause your body to compensate for the tightness which can then cause a trigger point to occur in the neck and so on. For those who have never had a massage in our office, we want to take you through a little bit of a walk through. We know you have options when looking for a massage in Lehi, UT, but we want you to be confident that we are your best option. We are personable, highly experienced, and reasonably priced. You can expect extremely high quality when you come to get a massage from Calming Touch Massage Lehi, UT. For tips on choosing the best massage therapist for you, click here. Our building is in the historic area of Lehi. We are conveniently located on Main Street close to the front runner line. If you are familiar with Lehi Main Street, it is just east of the roundabout on the north hand side of the road. There is plenty of convenient parking on the west side of the building. You can enter on the south side of the building that faces Main Street and come directly upstairs. Our building houses multiple businesses, so you will need to go upstairs and head to the room on the southeast corner of the building. It will be Suite 204. Our massage services vary in length. You can reserve time in 30 minute increments starting with 30 minutes. People typically reserve an hour or more at a time because it allows them to achieve better relaxation and minimizes drive time. Once you enter the room you will be greeted by a relaxing ambiance of music and comfort. Our massage bed is high quality and is also extremely comfortable. You may just find yourself falling asleep (depending on the type of massage obviously). There is one thing that is certain, when you get a massage from Calming Touch Massage in Lehi, UT, You are going to leave feeling relaxed!